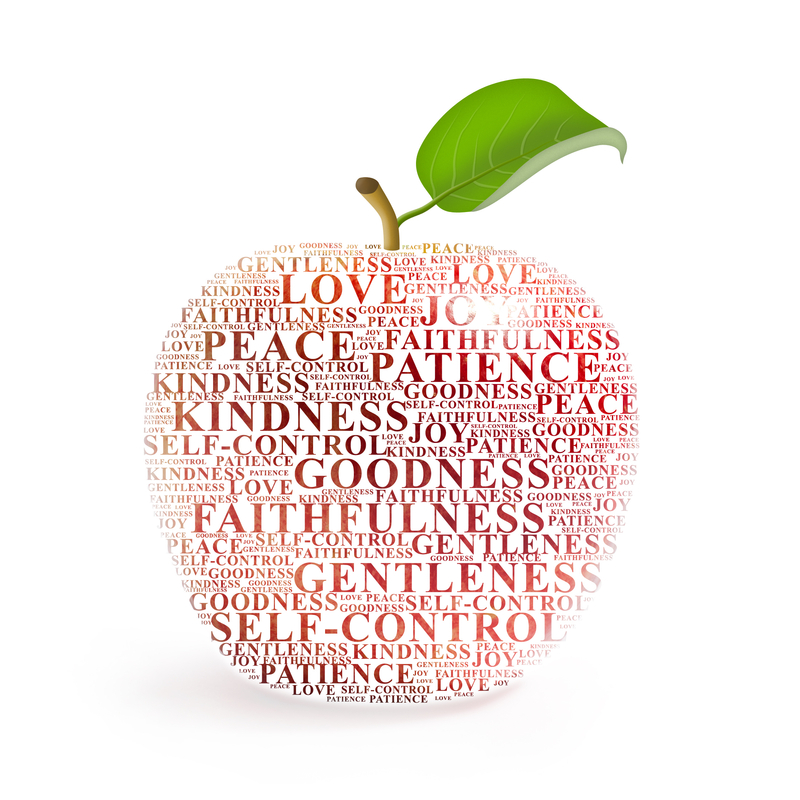 In this series we are looking carefully at Galatians 5:22-23, where the apostle Paul lists the fruit of the Spirit. This fruit is the product of the Holy Spirit dwelling in us. We talk about the world’s definition of each and contrast it with the biblical definition. We also talk about practical application in our everyday lives. Jesus said ‘a tree is known by it’s fruit.’ (Luke 6:43-45) We want to be fruit bearing women!! Please comment below and tell us how God is working the Fruit of the Spirit into your life! I feel that by honoring and caring for my elderly parents I am following god’s wishes. I feel my parents are a true blessing to me and will never forget the sacrifices they have made for me when I have needed care of myself. I have received encouragement and strength through prayer during this difficult time in my life. Thanks for writing Karen. We support your ministry of caring for your parents. What a blessing you are to them!